Student Life	 Every year each campus MC Books & More hosts Grad Finale for those students who will be graduating in May. 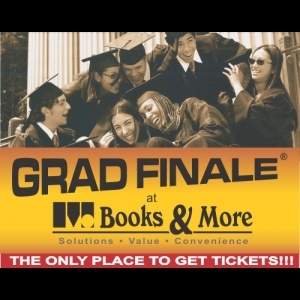 The only place to get Commencement tickets. Get Regalia, Graduation announcements & more! Embed "Grad Finale" on your page.